better music selections and managing large collections of music. Allmusicrating new book reveals how to match listeners with their music. 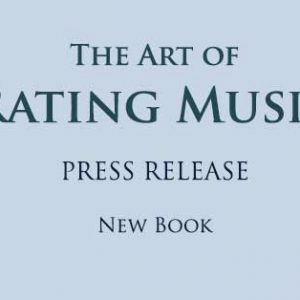 The new book, The Art of Rating Music introduces the principles of music rating systems, the concept, the benefits, and the practical use of applying music ratings. In an era of mass music media that begs for better music selection – music rating services have great benefits to support the music audience and the business. 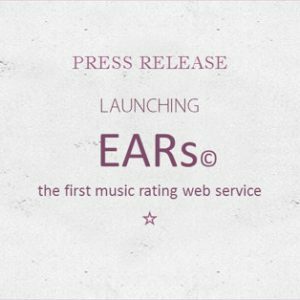 morning its first music rating system called EARs©. 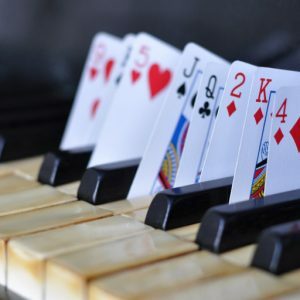 Allmusicrating is now giving away cash prizes to senior contributors. 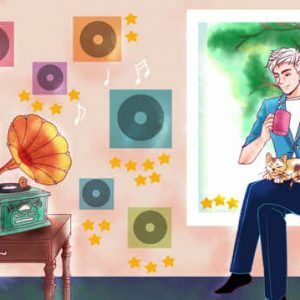 Rate your entire music collection and get rewarded for it! Launching with Love Passion and Fun! It just struck me that my first post should naturally speak about the reason for this website. 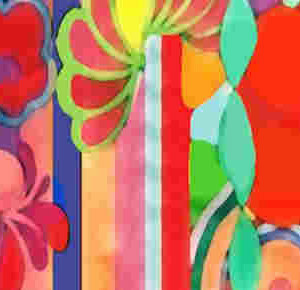 What made me get into such an enormous project? 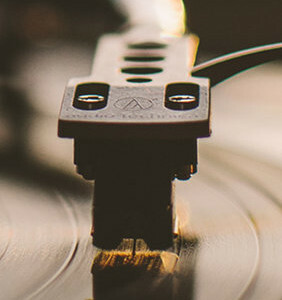 Is it time to Save Music? When music became just another track out of million others, that’s when it lost its artistic value. ©2015 - Essential Album Rating System. Made by Aztech Design Inc.